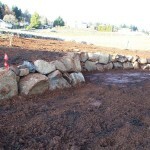 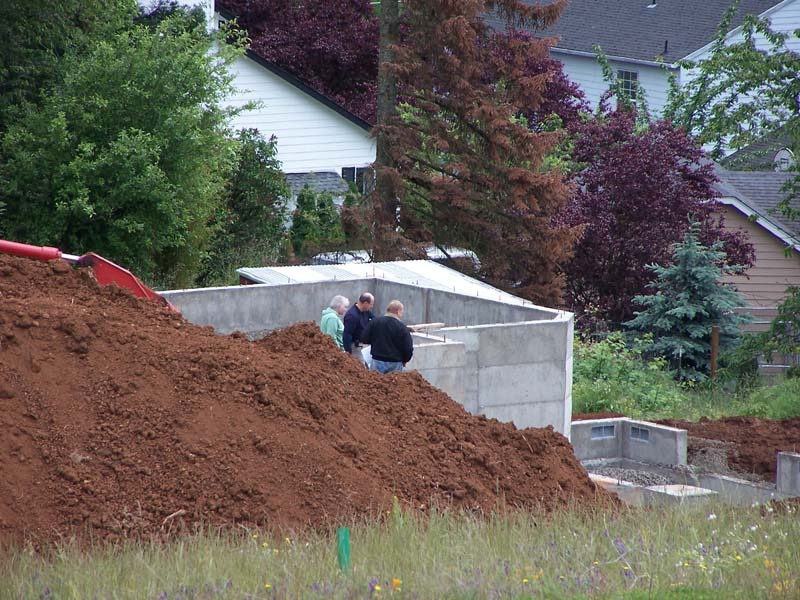 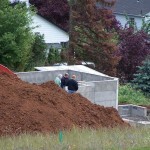 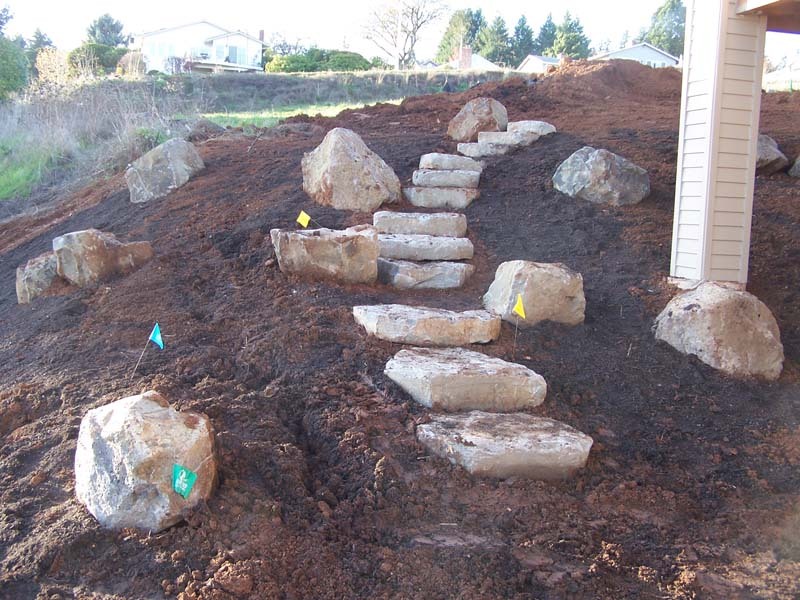 We specialize in the installation of the highest quality Residential and Commercial Landscape projects in the Portland Metro Area. 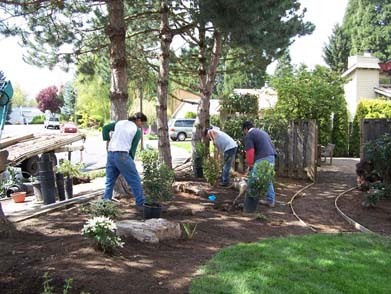 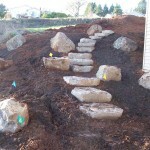 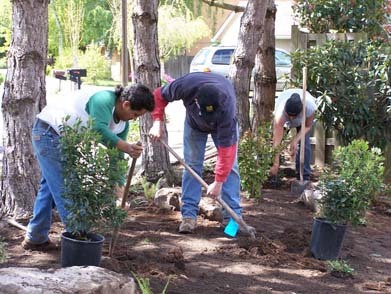 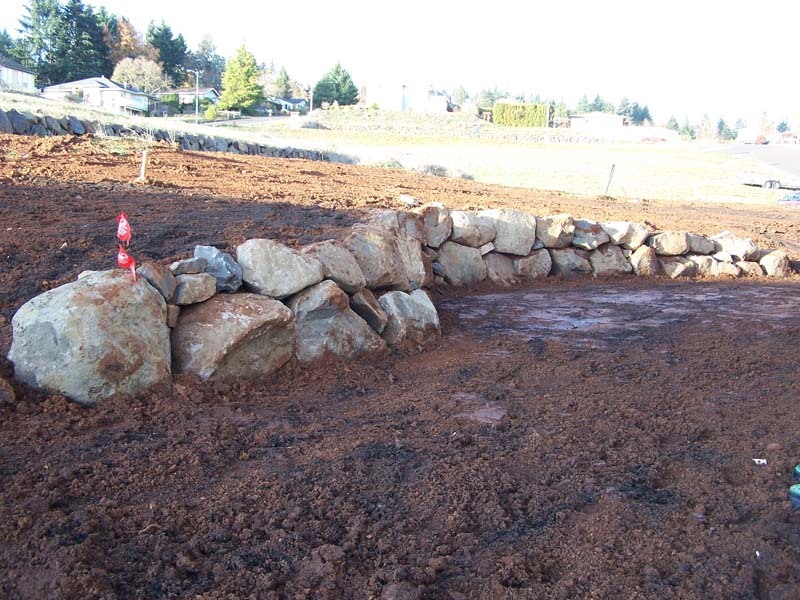 Our staff can handle almost any landscape installation Portland Oregon project and has been working in the landscaping industry almost as long as David!. 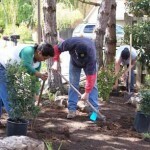 We use only the highest quality products and guarantee your satisfaction with every project. 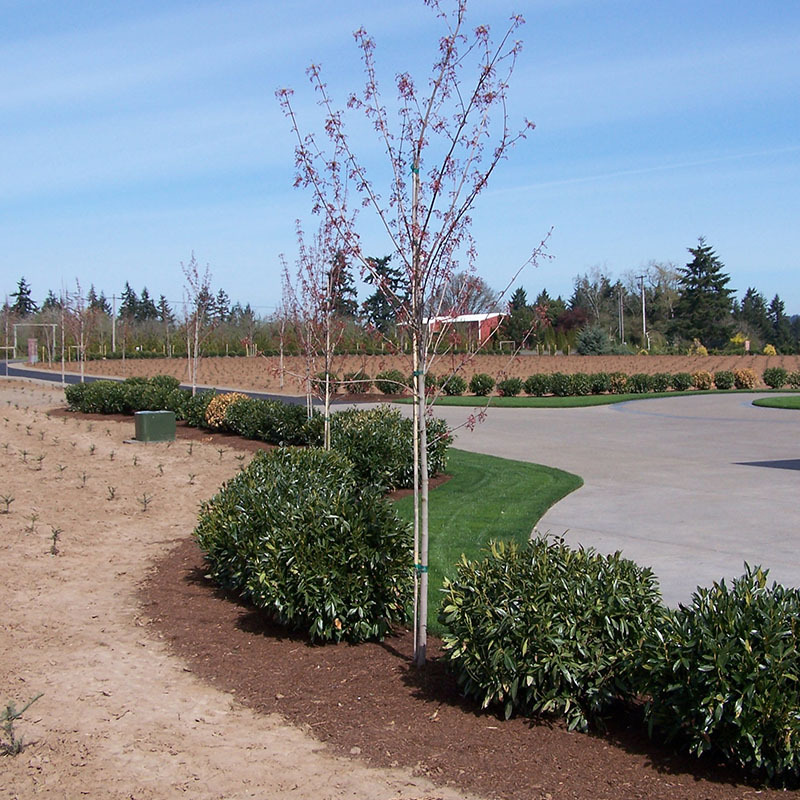 No project is too small and we have the heavy duty equipment needed to tackle some of the largest landscape projects. 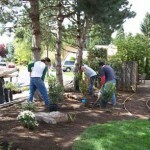 We also do installations for other designers and would be glad to give you an estimate.